The first Internet Service Provider (ISP) in Malaysia, Jaring Communications Sdn Bhd might shut down and has been put under the care of a liquidator after a court order last Thursday, according to news reports. According to Wikipedia, JARING was founded in 1992 after installing its first international satellite leased-circuit at 64kps, connecting Kuala Lumpur in Malaysia to Stockton in the United States. 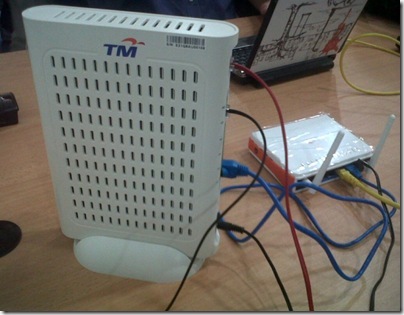 The circuit had then enabled JARING network users to be linked directly with Internet. 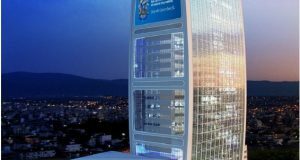 In June 1997, JARING became the first Internet Service Provider (ISP) in South East Asia to install the T3 (45Mbit/s) line, which provided JARING users with faster access to the Internet. In 1999, JARING launched the SuperJARING Internet backbone infrastructure with 2.5 Gigabits per second transmission speed, making it the fastest and longest (841 km) IP-over-fibre backbone service available in the world back then. The SuperJARING infrastructure that runs across Peninsular Malaysia from Kuala Lumpur through Ipoh, Penang, Kulim, Johor Bahru, Melaka and back to Kuala Lumpur has the capability to provide next-generation, bandwidth-intensive services like video-on-demand, secure virtual private networks (Secure VPNs) and more. 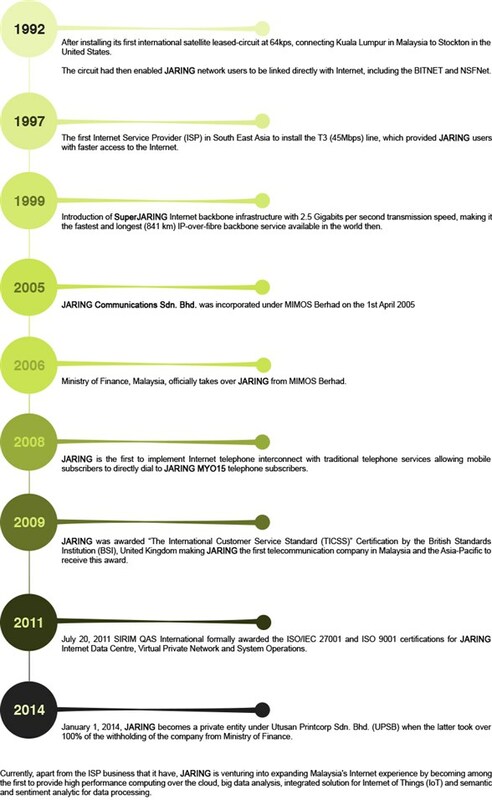 In April 2005, Jaring Communications Sdn Bhd was incorporated under MIMOS Berhad (Malaysia’s national R&D centre in ICT under purview of the MOSTI) and it was later taken over by the Ministry of Finance (MOF) in 2006. As of January 2014, Jaring was bought over by Utusan Printcorp Sdn Bhd. 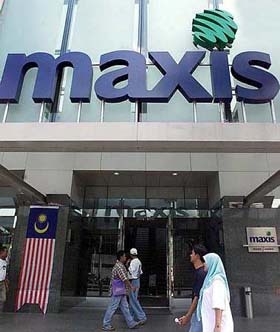 The Malaysian Insider reported that the purchase amounted over RM100 million. 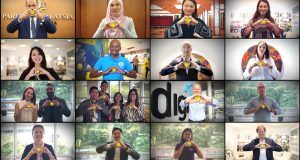 The news portal also reported that a few months later, some 70 Utusan Printcorp staff held a protest to demand their unpaid salaries which was three months in arrears. Jaring staff were also among those reported not to have received their pay. 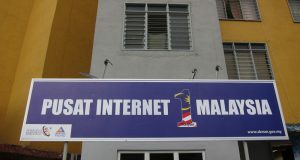 Jaring was among three contractors (including Celcom Axiata & Esajadi Sdn Bhd) that received a full payment of RM88.13 million by the Ministry of Communication and Multimedia (MCMC) for an incomplete broadband project in East Malaysia, according to the first series of the Auditor-General’s Report 2014. The 3 contractors were supposed to install 935.6 kilometres of fibre optic network in Sabah and Sarawak, but fell short of the target by 45.37 kilometres. Jaring has its own Internet Data Centre (IDC) and offered a range of services including broadband (wired and fiber), cloud hosting, cloud storage, High Performance Computing, managed services, secure VPN and more.